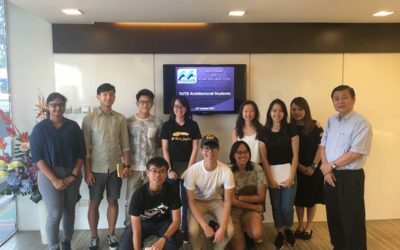 On 24 October 2017, M Metal hosted a factory visit for students from SUTD. 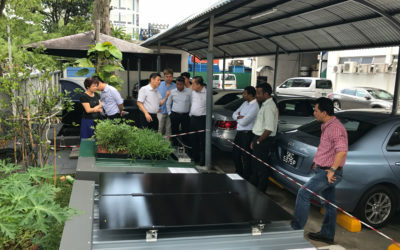 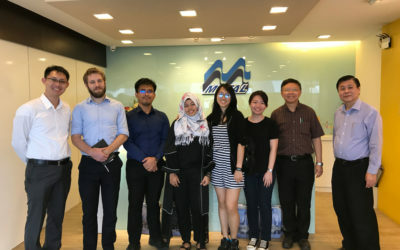 On 24 October 2017, M Metal hosted a factory visit for students from NUS. 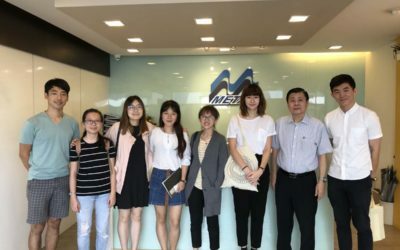 On 25 September 2017, M Metal hosted a factory visit for architects from JTC. 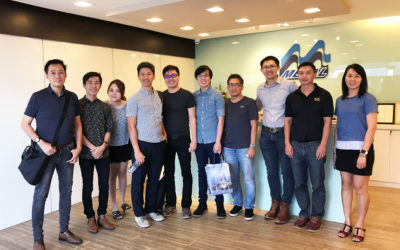 On 7 September 2017, M Metal hosted a factory visit for architects from SH Ng. 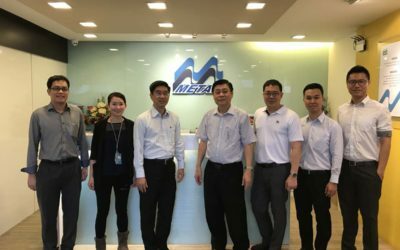 On 17 August 2017, M Metal hosted a factory visit for architects from ATA. 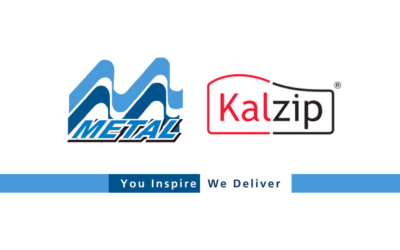 Kalzip and M Metal has come together to reaffirm their partnership in serving customers in the Singapore and Malaysia market in 2017. 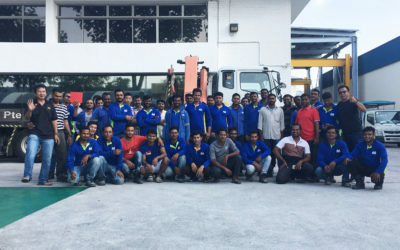 On 14 July 2017, M Metal hosted a factory visit for architects from H Mill. 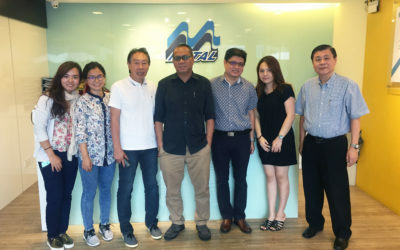 On 7 July 2017, M Metal hosted a factory visit for architects from CIAP.